Barbi Reuter, chief operating officer and principal of Picor Commercial Real Estate Services, has been named 2013 president of the Tucson Commercial Real Estate Women (CREW) network. Reuter founded Picor’s property management division that is now Tucson’s largest with 4.5 million square feet* of space in its portfolio. 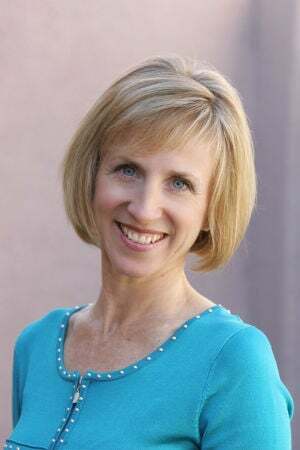 She has served at both the local and national levels of the Building Owners and Managers Association and was a 2012 Inside Tucson Business Women of Influence honoree. Joining her as officers in the CREW network are president-elect Jeannie Nguyen, National Bank of Arizona; treasurer Loretta Peto, Peto & Company; and secretary Cindy Dhuey, The Temp Connection. Reuter replaces Linda McNulty, with Lewis & Roca, whose one-year term has expired. CREW board members are: Marie Laatsch, Axia Real Estate Appraisers; Beverly Weissenborn, Burke Weissenborn; Nannon Roosa, University of Arizona Eller College of Management; Debbie Heslop, Volk Company; Chris Young, Kuhn Young law firm; Sandra Barton, Alliance Bank of Arizona; andVivian Boggie, Title Security.